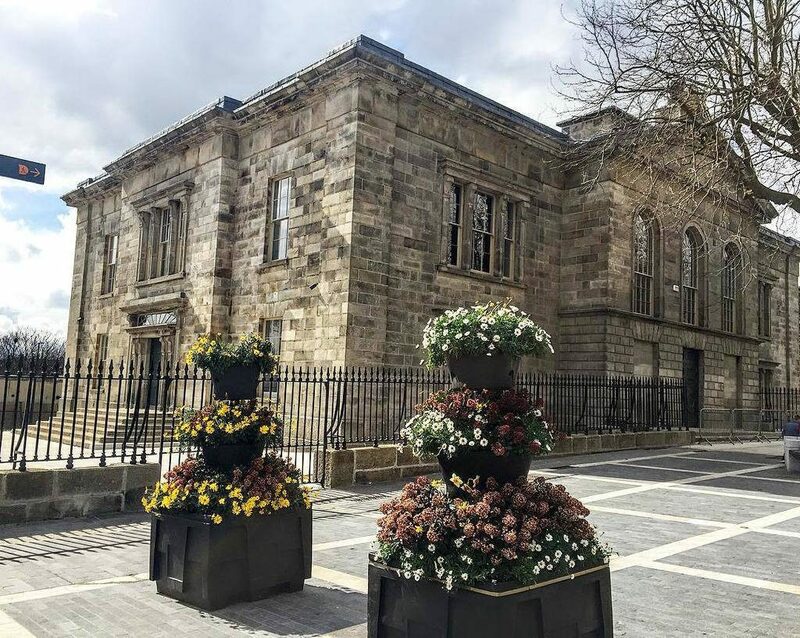 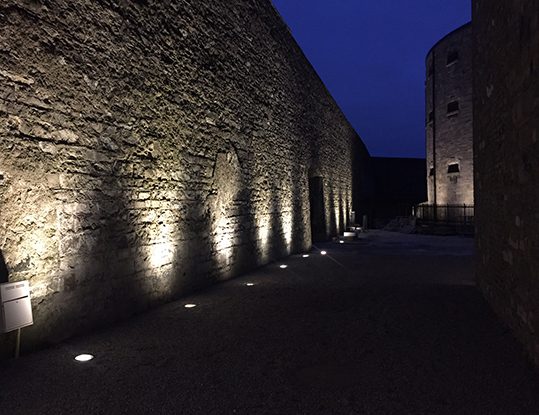 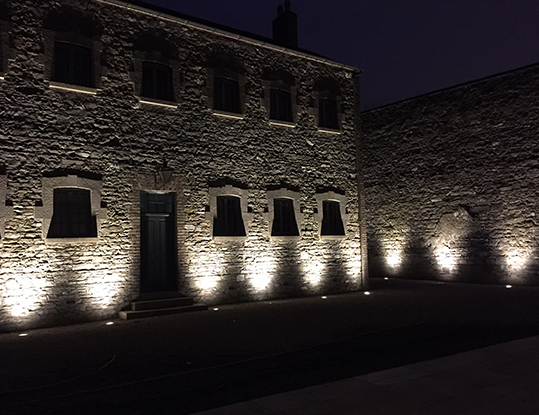 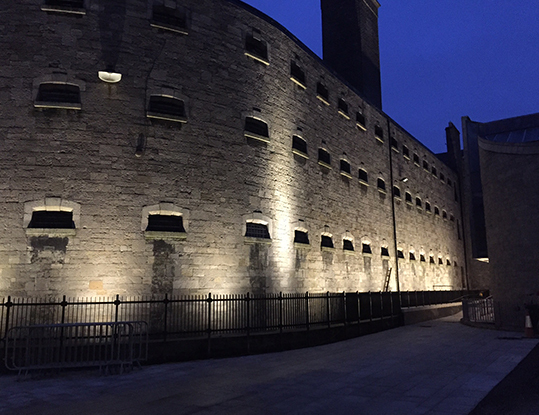 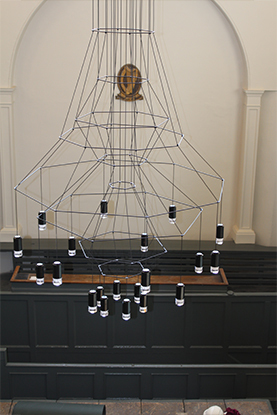 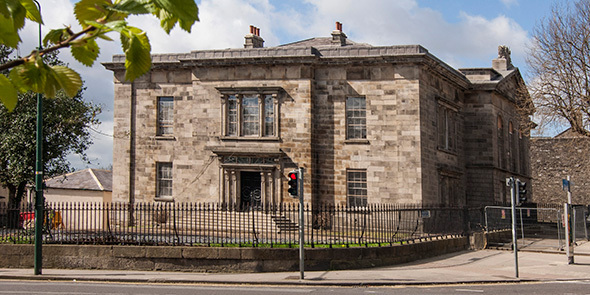 This project consisted of the regeneration of Kilmainham Courthouse which was restored and converted to form part of the Kilmainham Gaol and Courthouse Tour for the 1916 Commemoration. 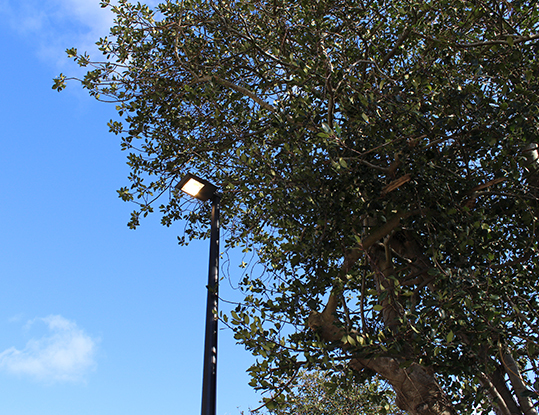 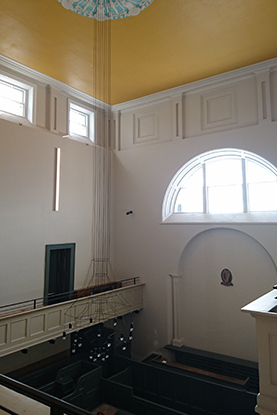 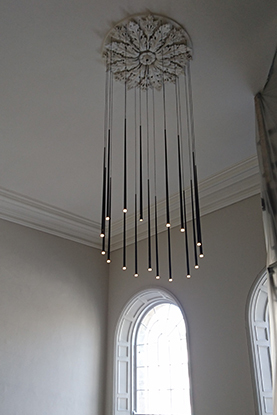 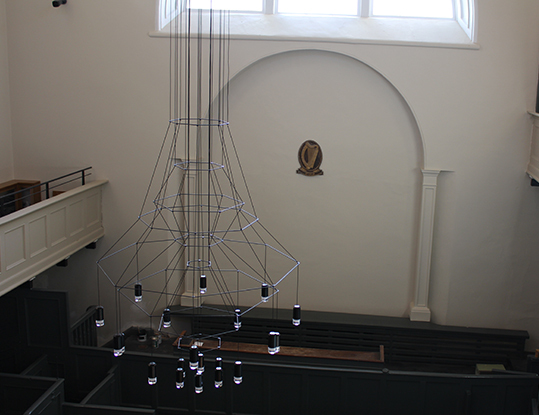 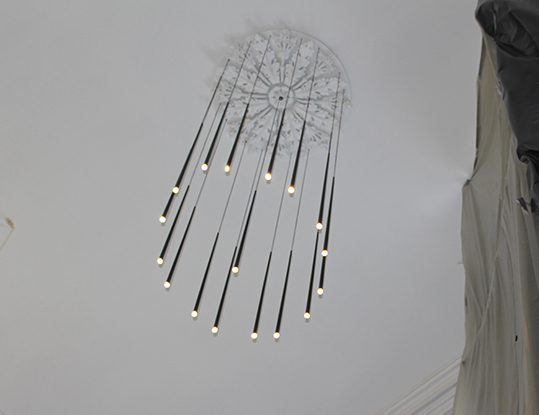 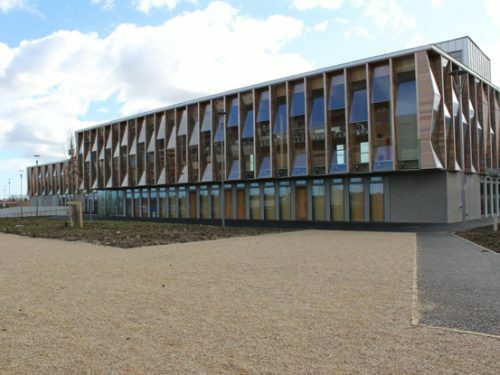 The scope of works installed were full electrical services, including general and emergency lighting and a range of modern and specialist services which had to be integrated into the listed buildings fabric. 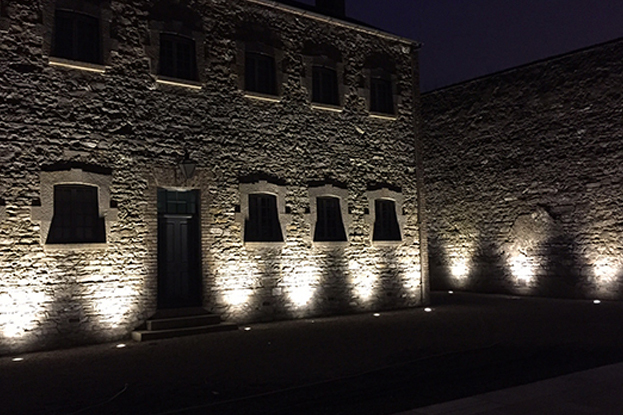 The courthouse now forms part of the museum tour and visitors centre.